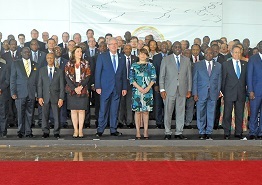 The “6th Heads of State Summit and Government of the International Conference on the Great Lakes Region (ICGLR)” was held in Angola on the 14th June under the theme “Accelerating the effective implementation of the Pact and its Protocols for a more democratic and stable Great Lakes Region” . 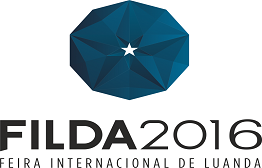 The 33rd Edition of FILDA 2016 – Luanda International Trade Fair – will take place next 19-24 July, in Luanda, under the theme “Dynamism, Creativity and Competence in National Production, an assumption for the diversification and industrializations of the Angolan Economy and a challenge for the entrepreneur youth”. 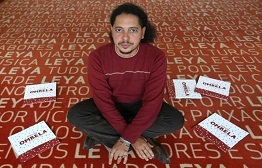 Ondjaki, an Angolan writer, was recognized with the “Littérature –Monde 2016” award, in the category of non-French literature, due to its book “Os Transparentes”. 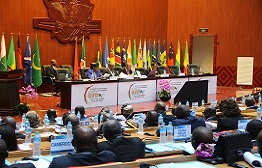 The 103rd Meeting of the Council of Ministers of the ACP Group of States was held past 26 and 27th April in Dakar, Senegal. O escritor angolano Ondjaki venceu, na categoria de literatura não francesa, o prémio Littérature –Monde 2016 com a obra “Os Transparentes”. 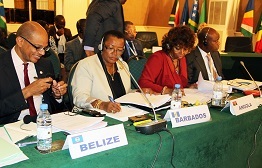 The Deputy Prime Minister and Minister of Foreign Affairs, External Trade and Development Cooperation H.E. 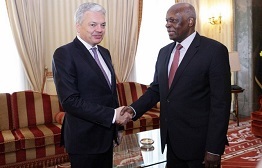 Didier Reynders was received last April 25 by the President of the Republic of Angola, H.E. 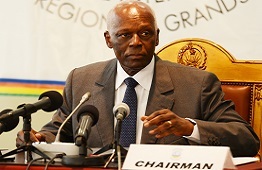 José Eduardo dos Santos, in the context of a tour to several African countries. 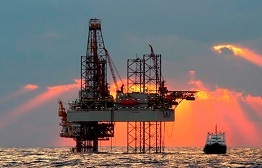 Last February Angola equaled Nigeria in terms of oil production and is now, together with this country, Africa’s largest oil producer. 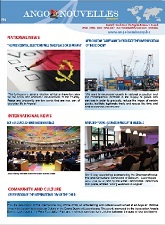 This has been revealed by the latest report of the OPEC (Organization of Petroleum Exporting Countries). 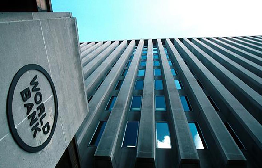 The World Bank predicts that Angola’s economy in 2016 will grow by 3.3%. This has been suggested by a report entitled “Global Economic Outlook” published recently in Washington.